View photos and presentations from previous conferences. 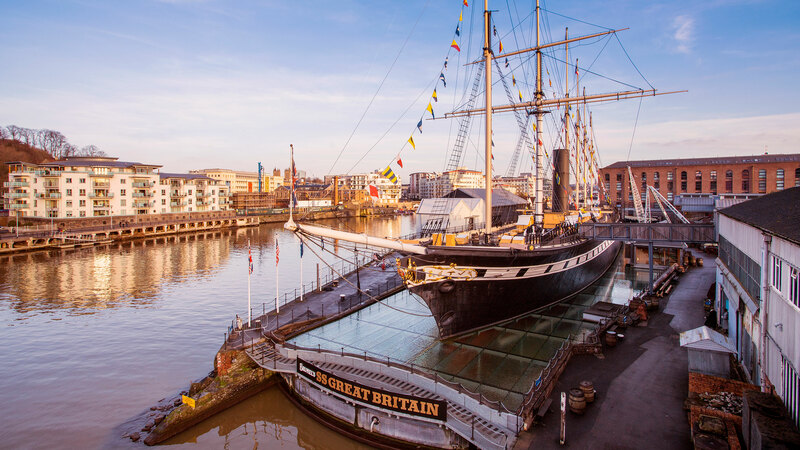 Explore the 2018 Conference in Bristol. 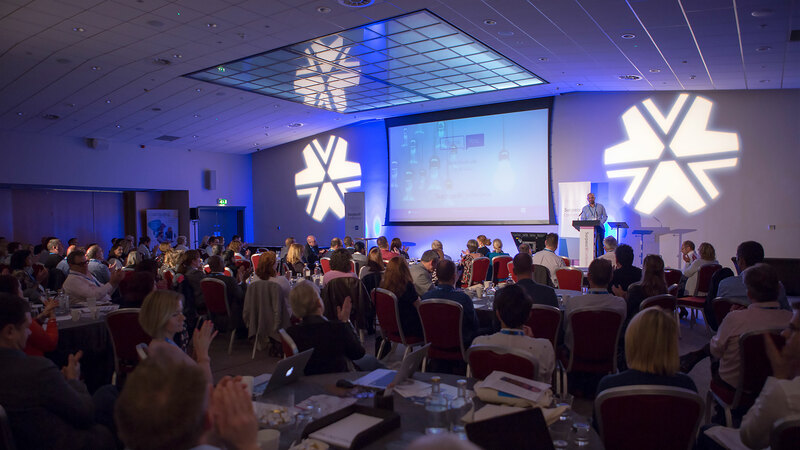 Explore the 2017 Conference in York. 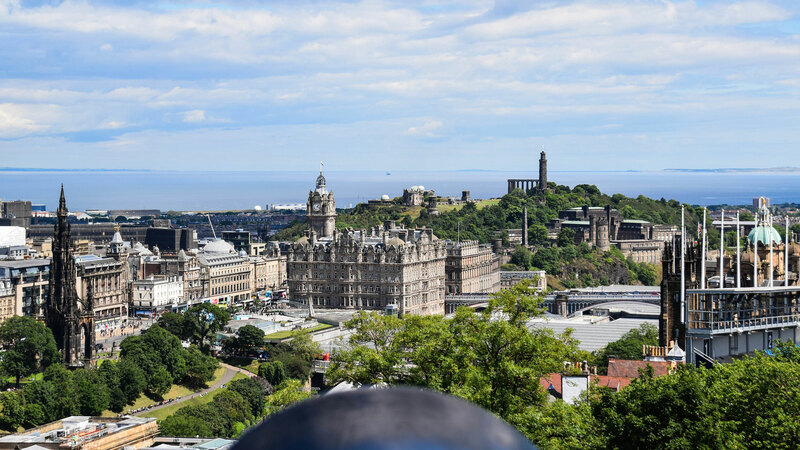 Explore the 2016 Conference in Edinburgh.